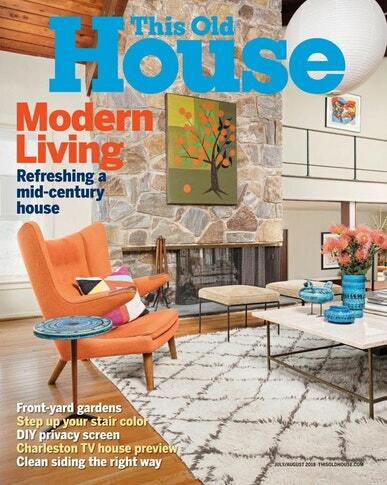 Today only (8/2) you can snag a year subscription to This Old House Magazine for only $5.00 (Reg. $16) when you use code CITYMOMMY at checkout! This Old House is a home improvement magazine that primarily concentrates on the appreciation of quality craftsmanship and the pleasure that comes from exceptional design. Produced as a counterpart to its television show watched by millions, the magazine is written like a backstage pass to this extremely popular version of the title.